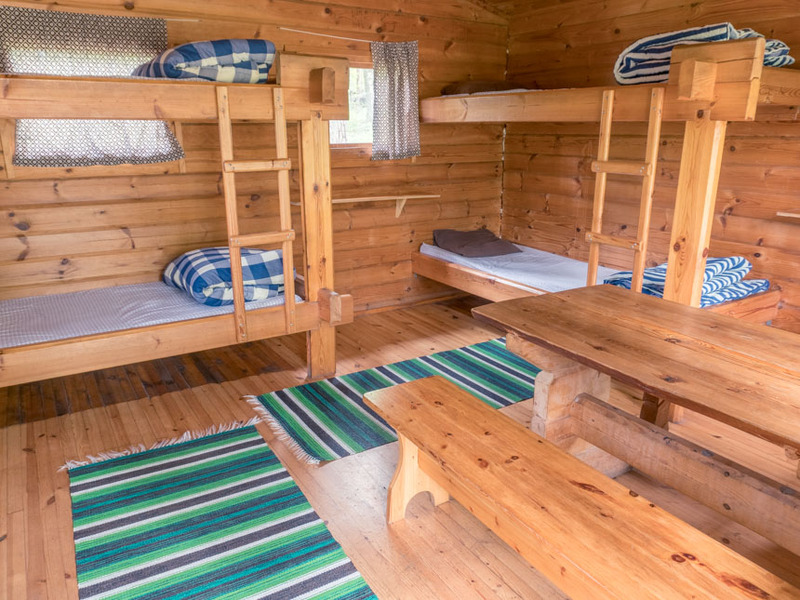 These cozy cabins are located all around our large 8 hectare camping area. 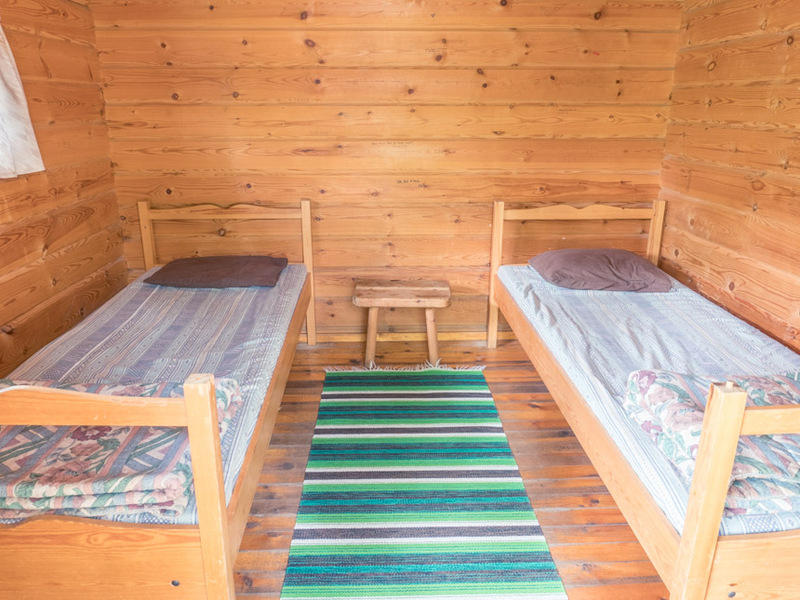 We have 33 four person cabins and four two person cabins. The cabins do not come with sanitary or cooking facilities of their own. 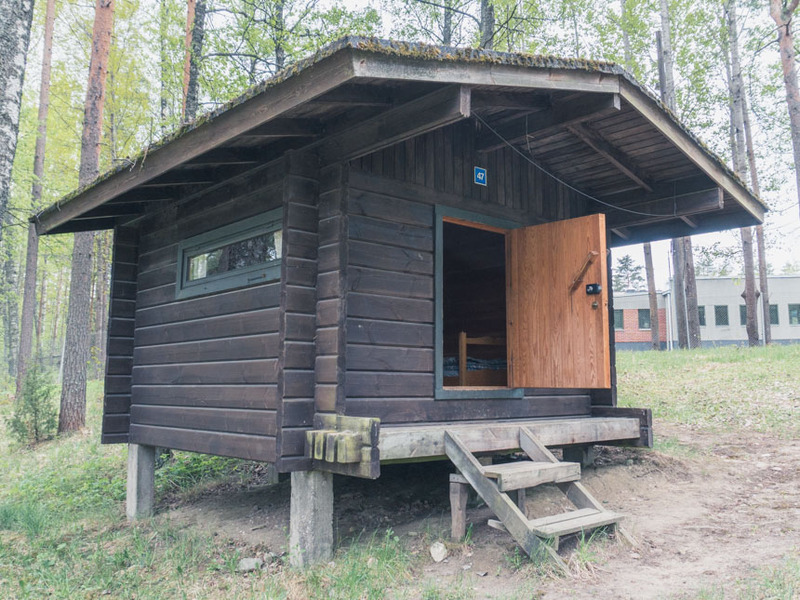 The toilets, showers and kitchens are located in the public service buildings of the area. Bed linen and breakfast are not included in the basic price. 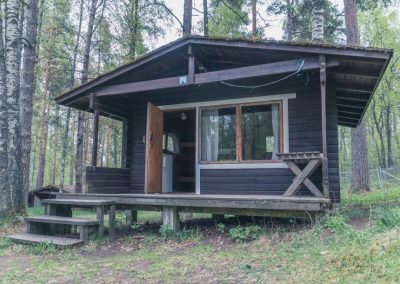 Our four person cabins are practical and nature-friendly cottages. 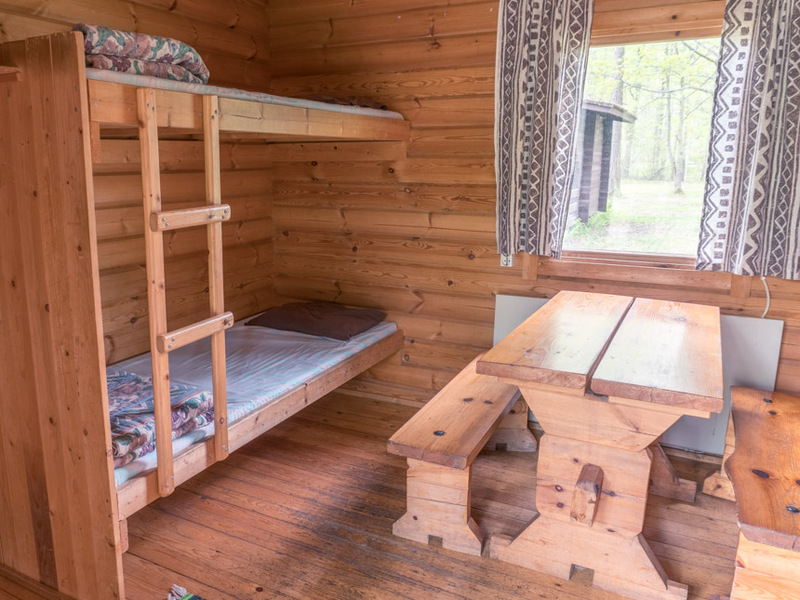 All cabins have two double-beds, basic cabin amenities and a fridge. The cabins also have electricity and heating. 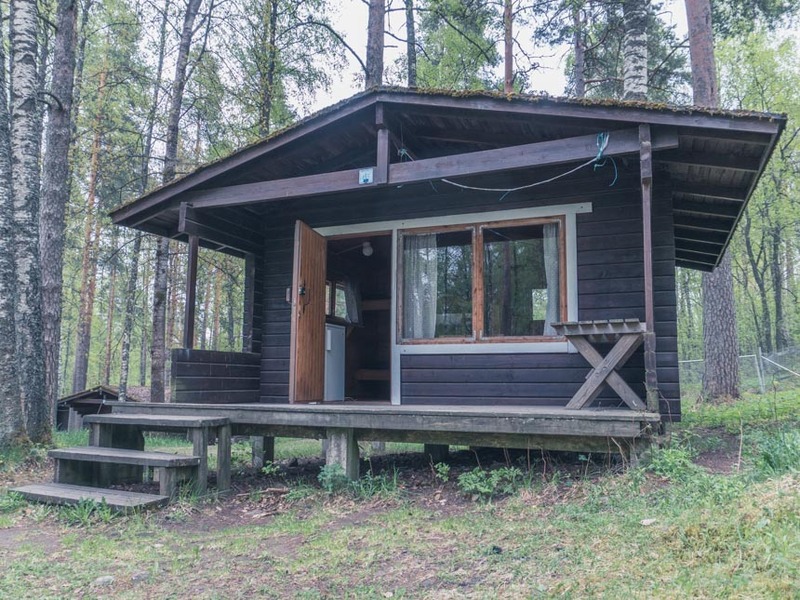 The camping cottages are about 15 square meters large and each one of them has a small porch of its own. Our two person cabins are small and cozy suites. 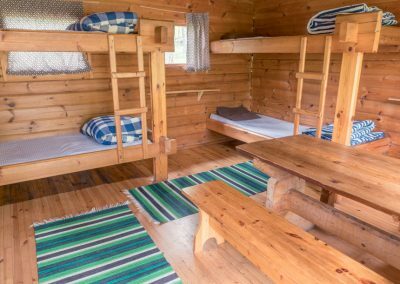 The cabins are about 10 square meters in size and come with two beds and a bedside table. They come with electricity and heating. 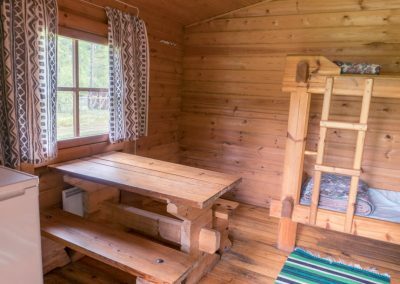 Come feel the charm of a small camping cabin. 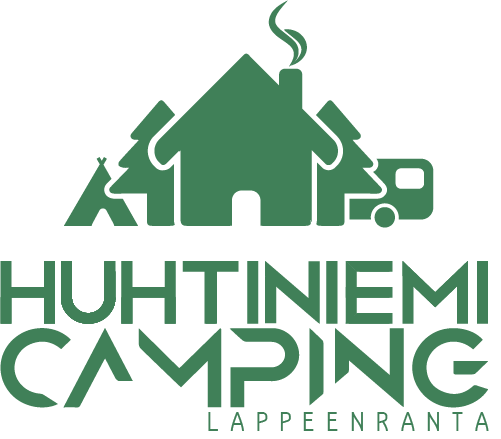 Book yours now over phone or via email.